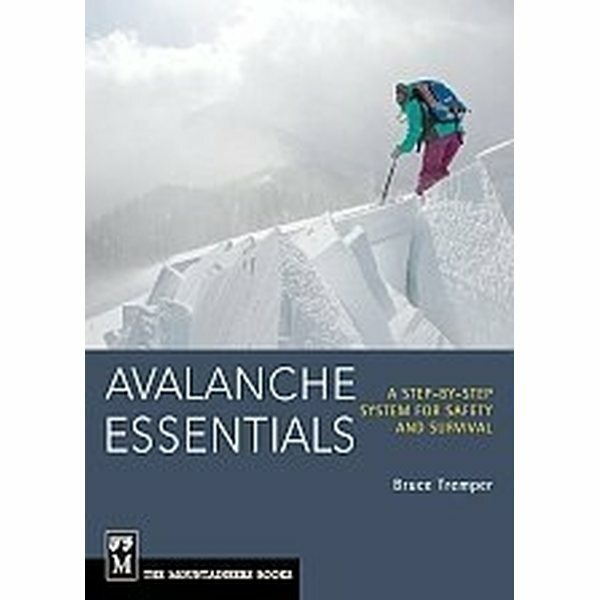 This is the companion to Staying Alive in Avalanche Terrain, the bestselling avalanche text in the U.S - with easy-to-understand safety tips and checklists to help anyone stay safer in avalanche terrain. It is a small, take-along resource to reference in the field and assist decision making. Winter athletes don't necessarily want to be snow scientists, but playing in avalanche country does require basic knowledge of the risks in order to stay safe. 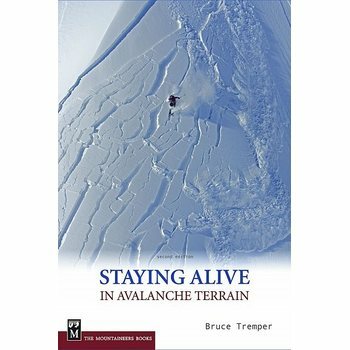 This new guide by renowned avalanche expert Bruce Tremper is simple, accessible, and offers just the basics - an Everyman's guide to avalanche safety that won't overtax your average ski bums, but will keep them safe when they're going for 12 consecutive months of powder. Avalanche Essentials is for everyone who wants to learn the fundamentals of avalanche awareness, focusing on systems and checklists, step-by-step procedures, decision-making aids, visual terrain and weather cues, rescue techniques, gear, and more. Avalanche Essentials is intended for broader use by skiers, snowboarders, snowmobilers, hikers, climbers, and snowshoers. 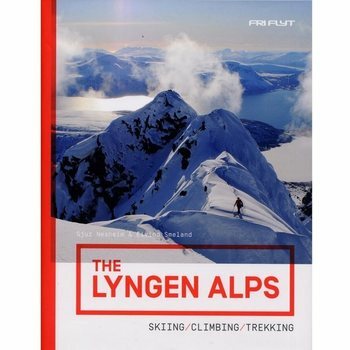 Because it steers clear of more complex topics (e.g., snow metamorphism), it's perfect for generalists as well as anyone who has studied avalanche safety and likes to keep a pocket reference while in potentially dangerous terrain. Tuotteen koko pakattuna tai myyntipakkauksen koko on arviolta 127 x 177 x 12 mm.